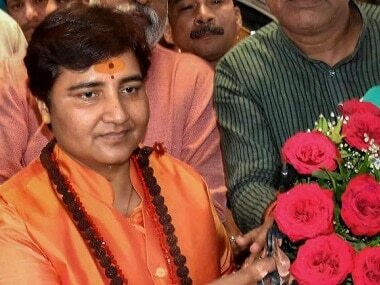 Mumbai: Mumbai police on Friday denied permission for a lecture by pro-Hindutva leader and Shri Shiv Pratisthan chief Sambhaji V Bhide, two days after it cancelled a lecture by Gujarat Dalit legislator Jignesh Mewani and JNU student leader Umar Khalid. Bhide was scheduled to deliver a lecture in Lalbaug on Sunday in the wake of the 1 January Koregaon-Bhima riots followed by the violence during the Maharashtra shutdown on 3 January. "In view of the recent developments and the manner in which Bhide Guruji's name is being linked with the Koregaon-Bhima incidents, we have decided to postpone the lecture to avoid any disturbances," Pratishthan spokesperson Balwant Dalvi said in Mumbai. 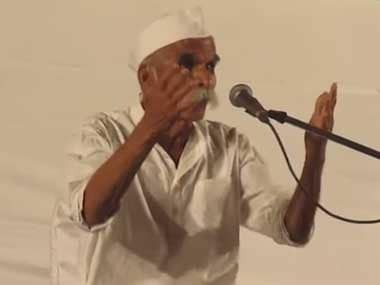 Earlier on Friday, Bhide denied all allegations against him vis-a-vis the violence in Koregaon-Bhima as "baseless" and demanded a thorough probe into the incident by the Maharashtra government. 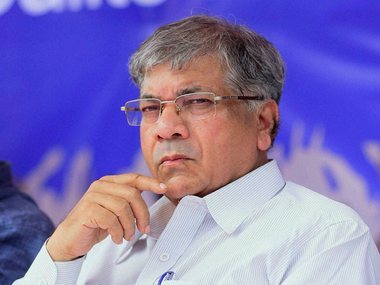 He broke his silence after the Bharipa Bahujan Mahasangh (BBM) President Prakash Ambedkar levelled against him allegations of having incited violence on 1 January in Koregaon-Bhima where Dalits had congregated to commemorate the 200th anniversary of the Anglo-Maratha war. 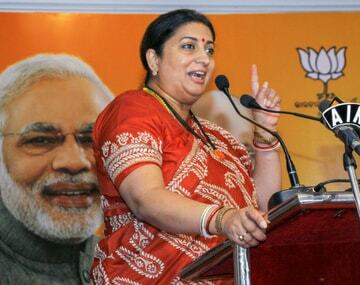 "Prakash Ambedkar's allegations against me are totally baseless. I urge the government to probe the incidents properly and punish the guilty. If I am found guilty, I am ready for the consequences," asserted Bhide, known as "Guruji" among his followers in large parts of western Maharashtra. The controversial right-wing leader and a former Rashtriya Swayamsevak Sangh (RSS) activist expressed his willingness to face any inquiry panel or probe that the state government might set up, as demanded by Ambedkar. Bhide dismissed Ambedkar's statements that he (Bhide) was present near Koregaon-Bhima and responsible for the caste riots as "fake", and said his name was being deliberately dragged into the entire matter. The 87-year-old leader, an ex-professor holding an MSc degree in Nuclear Science, demanded that anybody who perpetrated the violence should be booked and dealt with sternly by the law and, if required, the matter should be probed by the Central Bureau of Investigation (CBI). On 2 January, the Pune police slapped cases against Bhide and Hindu Ekta Samiti chief Milind Ekbote under the SC/ST Prevention of Atrocities Act and the Indian Penal Code after the 1 January rioting in Koregaon-Bhima, which left one youth from Nanded dead. On Thursday, a day after the massive "Maharashtra Shutdown", which turned violent and left the Nanded schoolboy dead, Bhide issued a statement to the media explaining that his organisation worked for awakening the spirit of nationalism among Hindus. Referring to the cases lodged against him, he claimed that the SC/ST Prevention of Atrocities Act was being misused in many cases. For the past four days, Ambedkar has been making persistent demands for the arrest of both Bhide and Ekbote, accusing them of instigating the violence. Most Dalits consider the historic battle on 1 January, 1818 as a "victory" of the lower castes vis-a-vis the upper caste Peshwas and gather there in huge numbers at the annual commemoration events. Acceding to Ambedkar's pleas, Chief Minister Devendra Fadnavis has announced a probe into the incidents by a sitting judge of Bombay High Court, a CID probe and compensation for the victim's family. The state government on Friday made a formal request to the acting Chief Justice of Bombay High Court, seeking appointment of a judge for the probe.